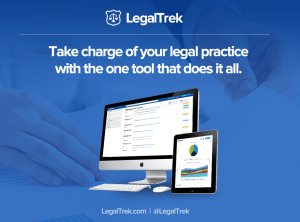 NextWebinar: Can you use NewLaw methods to boost your Law Firm revenue? 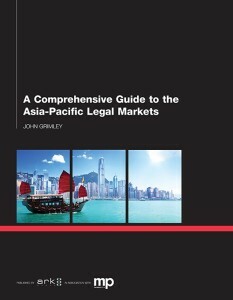 The Asia-Pacific legal markets continue to see growth and change as we enter the second quarter of 2016. Integral to legal services sector growth and dynamism are the region’s legal recruitment specialists. Elite boutique law firms and international and global firms alike rely on localized market knowledge to help support thriving legal practices. 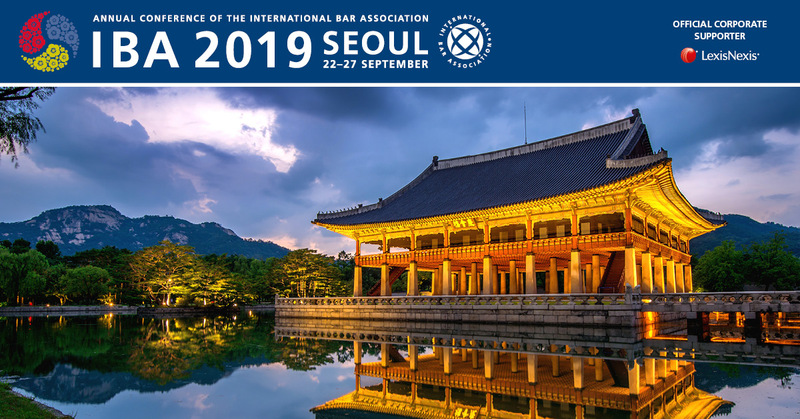 As part of Asia Law Portal’s ongoing coverage of the business of law in the Asia-Pacific region – we plan to publish a list of leading legal recruiters on April 15th, 2016. To help us do so, we invite legal recruiters, lawyers and other legal services sector professionals to write to us to let us know about who the region’s leading legal recruiters are – before April 10th, 2016. Please include the name of the recruitment firm, which market or markets it operates in, what if any specialism it focuses on and why you consider it a leading Asia-Pacific Region Legal Recruiter. We plan to focus on major legal markets in the region including: China, Hong Kong, South Korea, Japan, Myanmar, Malaysia, Indonesia, Australia, India, Philippines, Singapore, New Zealand, Taiwan, Thailand and Vietnam. Please send your suggestions to us via email at: jg@asialawportal.com. We look forward to hearing from you and publishing our list of Asia’s Leading Legal Recruiters on April 15, 2016.